Calling all sci-fi romance readers! It's time for the SFR Galaxy Awards! For more information, visit the "About" page. Thanks to the generosity of Tor and Sharon Lynn Fisher, Galaxy Express passengers in the U.S. and Canada can enter for a chance to win one of three print copies of the author’s latest sci-fi romance release, ECHO 8! 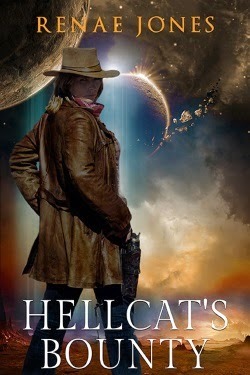 Renae Jones' space western HELLCAT'S BOUNTY is the subject of my guest post at K.T. 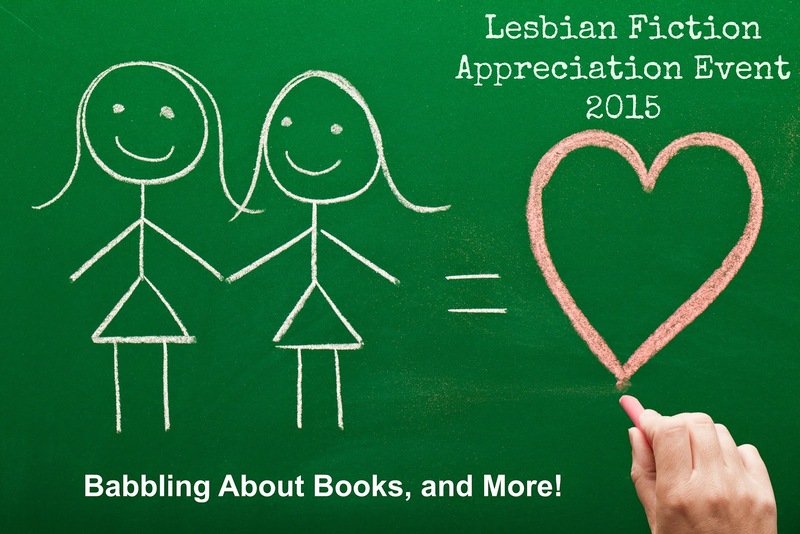 Grant's 2015 Lesbian Appreciation Event! In my post I present a list of non-spoiler tags so you can learn more about the story. 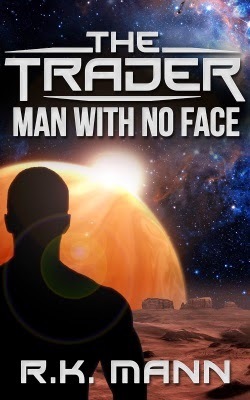 While blogging about sci-fi romance at Spacefreighters Lounge (since 2007!) and running the SFR Brigade (500 members strong! ), Laurie A. 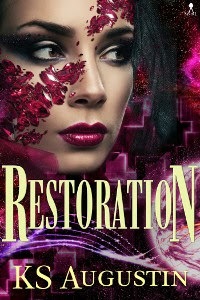 Green has also been busy writing sci-fi romances of her own. In the process, she became a multiple RWA Golden Heart Award finalist for her books. While I was happy for her achievements, I'm even happier her work is now entering the sci-fi romance arena of published books! Her debut SFR is FAREWELL ANDROMEDA. Now she's aboard The Galaxy Express with an exclusive triple cover reveal of her next three releases! INHERIT THE STARS is the first novel in her The Inherited Stars series and will be released in three parts. The individual titles are FLIGHT, THE NETWORK, and SACRIFICE. The first installment, FLIGHT, is scheduled to release in late February 2015, and a winter/spring 2015 release is the plan for the next two parts. Debut author Laurie A. 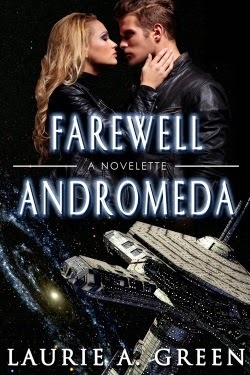 Green (you may know her as the longtime SFR blogger behind Spacefreighters Lounge and SFR Brigade) is aboard The Galaxy Express with a giveaway to help celebrate the release of her sci-fi romance novelette FAREWELL ANDROMEDA! 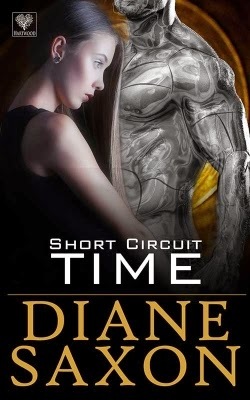 In addition to a Kindle digital copy of her book, the winner will also receive an Amazon e-gift card worth $10.00 (and these days ten bucks can equal quite a few sci-fi romances, hint, hint!). To enter for a chance to win a Kindle copy of Laurie A. Green's FAREWELL ANDROMEDA (gifted through Amazon) and an Amazon e-gift card, leave a comment for this post. If you could visit any galaxy, which one would you choose? The deadline to enter is Friday, January 23, 2015 at 12 midnight EST. Check back here to see if you've won! During a chance encounter during one of my daughter's school field trips, I met a person with whom I had a scintillating conversation about books. This person later tipped me off about debut author Kelley Harvey and her New Adult science fiction romance BREATHE. How cool is that? Signing up to be a chaperone can pay off in unexpected ways! On the heels of my (non-spoiler) tag post for BREATHE, I invited the author aboard for an interview so we could learn more about her Devastation series. This series features an alien-hybrid hero, a heroine with a secret, and their burgeoning romance amid both tragic and unusual circumstances. The summer after graduation, Lexa falls for Gabe, but can she trust her new love with the secret of a lifetime? Secrets rule Lexa's life. After her move to Texas for college, she develops feelings for her life-long friend. But Gabe’s gone emotionally bi-polar, ice cold one minute, volcanic the next, and Lexa’s not even sure he is her friend any more. As she struggles to regain control over her shaken world, Lexa wakes one morning with wings. Panic sets in and she keeps her discovery to herself. Everyone has secrets, but revealing hers could land her on a lab table, and that’s not where she wants to spend freshman year. When Gabe learns he’s an alien-hybrid, it changes everything. Now, he's rethinking his entire existence. After he lays a mind-melting kiss on her, Lexa wants to ditch their platonic status, but Gabe’s certain a move like that will ruin their relationship. However, resisting her is almost impossible. Can he figure out how to keep his secret and his best friend? They think it can't get worse. And now for my interview with Kelley Harvey!